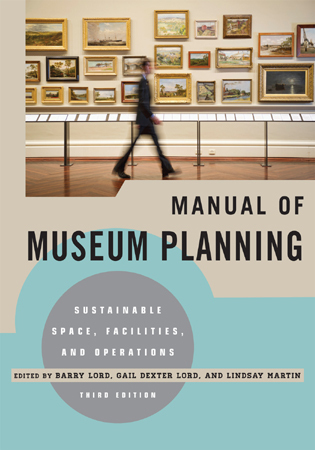 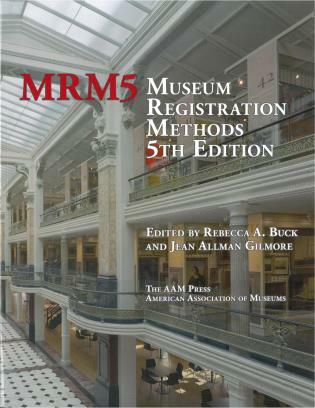 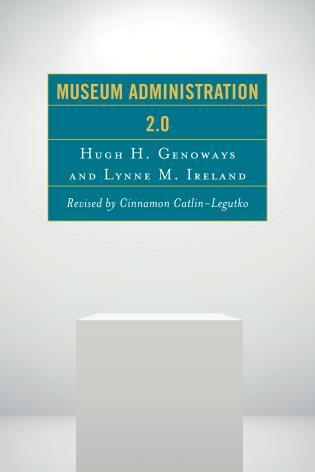 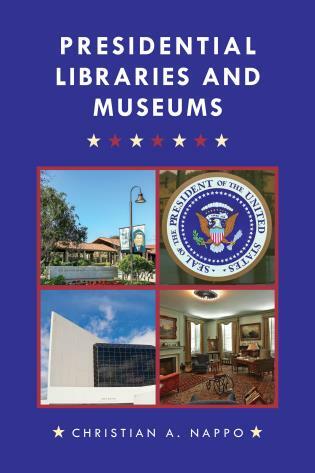 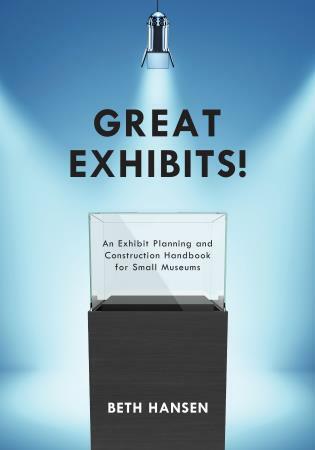 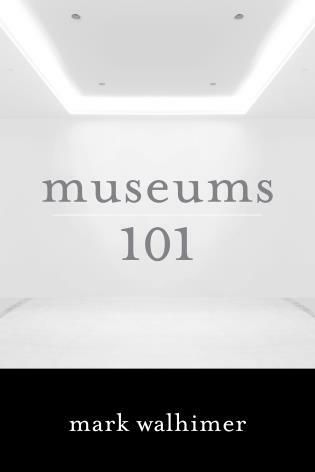 This is the second edition of John H. Falk and Lynn D. Dierking’s ground-breaking book, Learning from Museums. 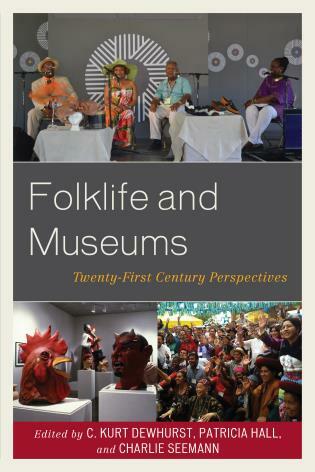 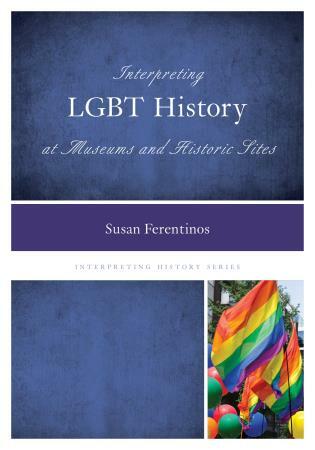 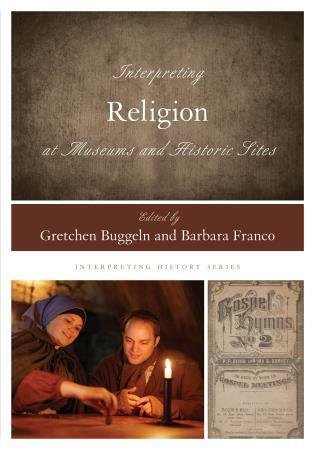 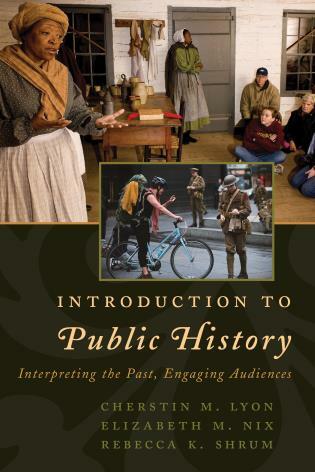 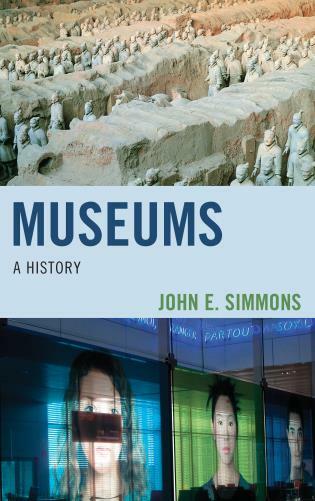 While the book still focuses on why, how, what, when, and with whom, people learn from their museum experiences, the authors further investigate the extension of museums beyond their walls and the changing perceptions of the roles that museums increasingly play in the 21st century with respect to the publics they serve (and those they would like to serve). 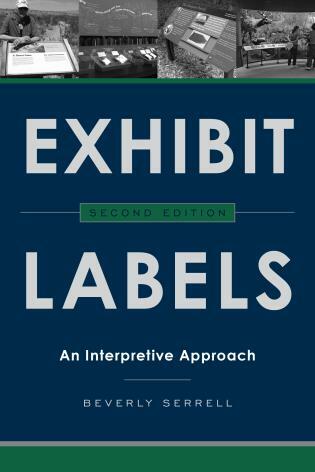 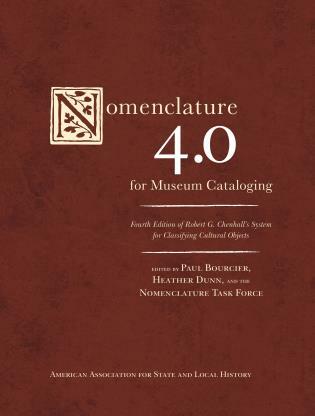 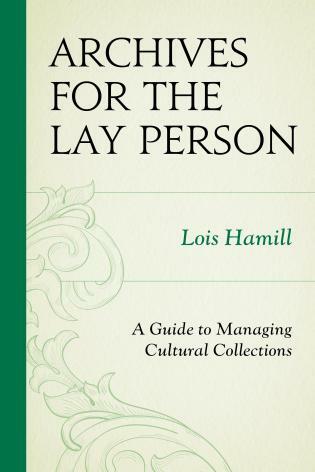 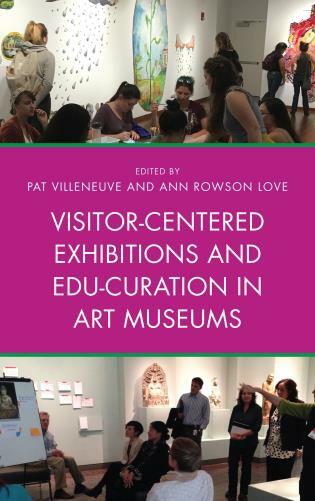 This new edition offers an updated and synthesized version of the Contextual Model of Learning, as well as the latest advances in free-choice learning research, theory and practice, in order to provide readers a highly readable and informative understanding of the personal, sociocultural and physical dimensions of the museum experience. 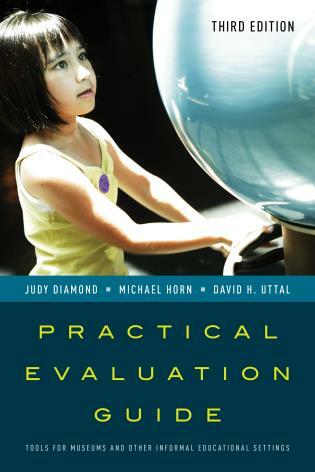 John H. Falk is Executive Director of the Institute for Learning Innovation and Sea Grant Professor Emeritus of Free-Choice Learning at Oregon State University. 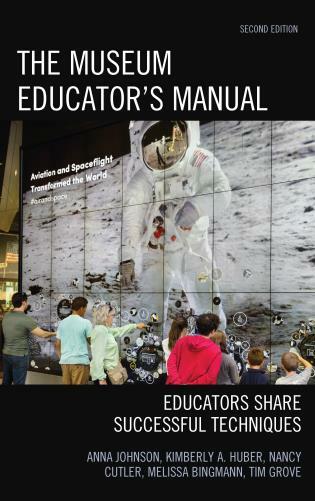 He is known internationally for his work in the area of free-choice learning; the learning that occurs while visiting museums, science centers, zoos, aquariums, parks, watching educational television or surfing the Internet for information. 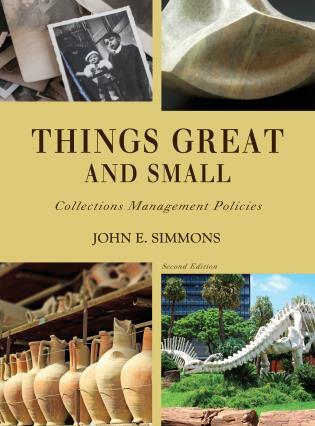 His recent research has focused on studying the long-term impacts of free-choice learning institutions; understanding why people utilize free-choice learning settings during their leisure time and helping cultural institutions of all kinds re-think their future positioning and business models in the 21st century. 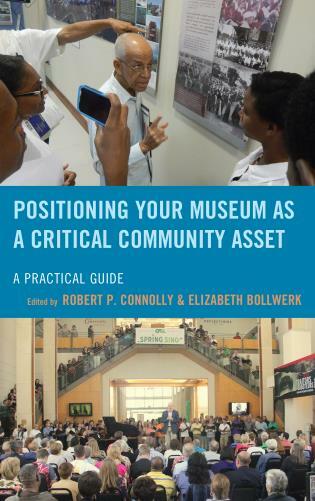 Dr. Falk has authored over two hundred scholarly articles and chapters and has published more than a dozen books in this and related areas; among them, Born to Choose (Falk, 2017), The Museum Experience Revisited (Falk & Dierking, 2014), Identity and the Museum Visitor Experience (Falk, 2009), and Thriving in the Knowledge Age (Falk & Sheppard, 2006). 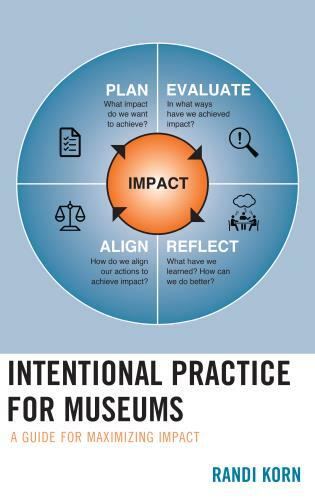 Lynn D. Dierking is Director of Strategy & Partnerships, Institute for Learning Innovation, and Professor, Free-Choice Learning, Oregon State University. 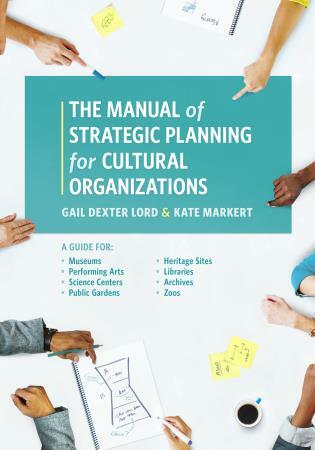 Her research on lifelong, out-of-school learning (after-school, home- and community-based contexts), with youth and families, focuses primarily on youth/families living in poverty and/or not historically engaged in free-choice learning from cultural institutions/organizations. 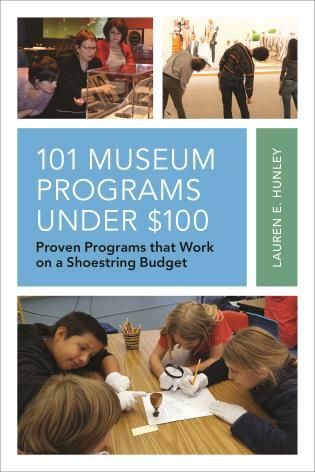 Dr. Dierking is PI of a US-NSF project, SYNERGIES: Customizing Interventions to Sustain Youth STEM Interest and ParticipationPathways, studying youths’ STEM interest and participation longitudinally in an under-resourced community. 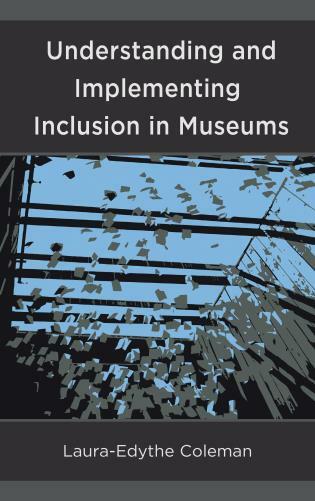 She also is co-PI of a US-NSF/UK-Wellcome Trust Science Learning+ Partnership project, Partnering for ‘Equitable STEM Pathways’ for Youth Underrepresented in STEM. 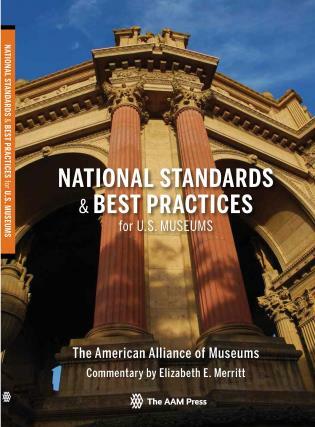 She is on Editorial Boards for Connected Science Learning, Afterschool Matters and Journal of Museum Management and Curatorship. 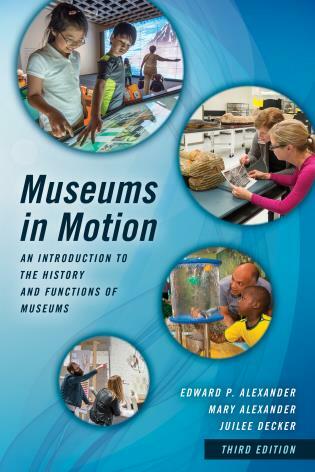 Awards include the 2010 American Alliance of Museums’ John Cotton Dana Award for Leadership and a 2016 NARST Distinguished Contributions to Science Education through Research award for helping to establish the field of free-choice learning research. 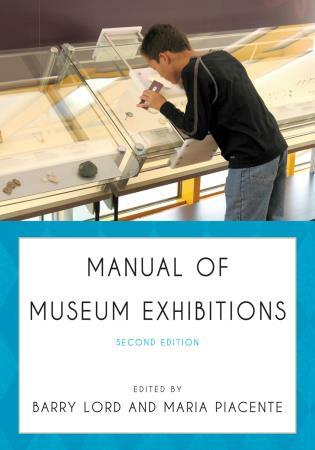 In this second edition of Learning in Museums, Falk and Dierking present a model for understanding how we learn in museums, based upon the individual, sociocultural, and physical contexts. 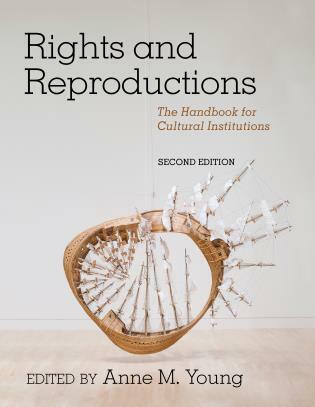 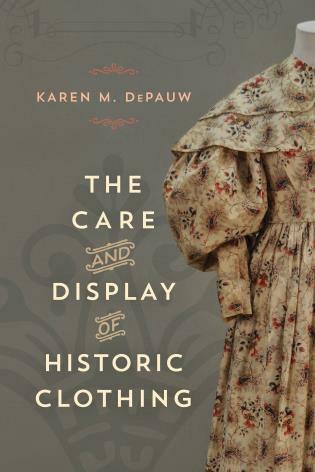 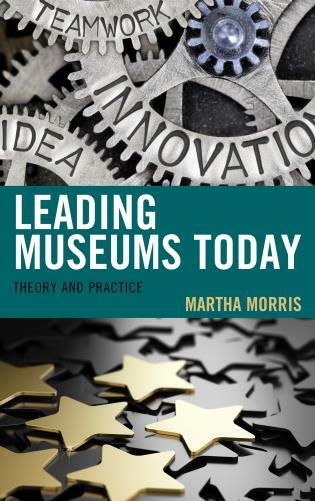 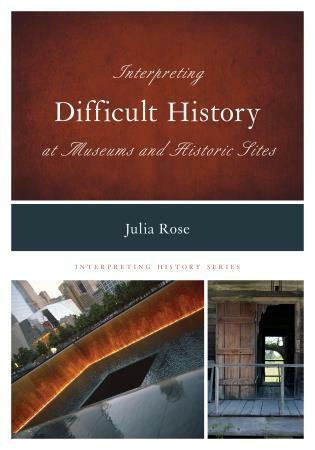 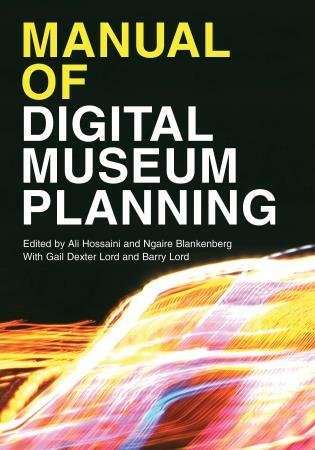 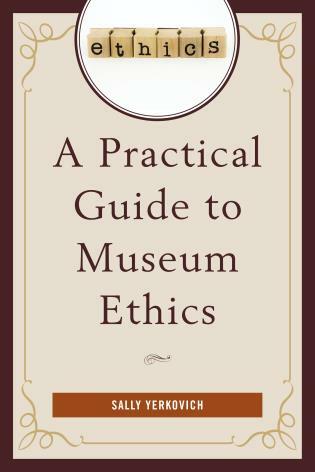 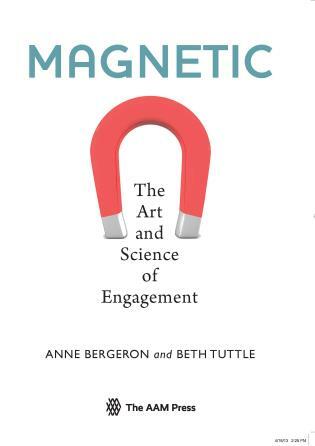 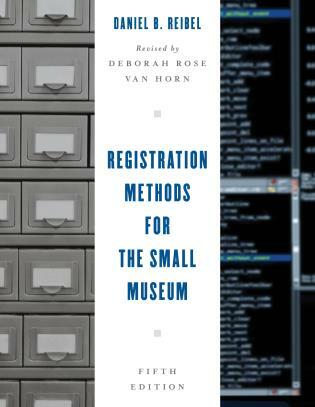 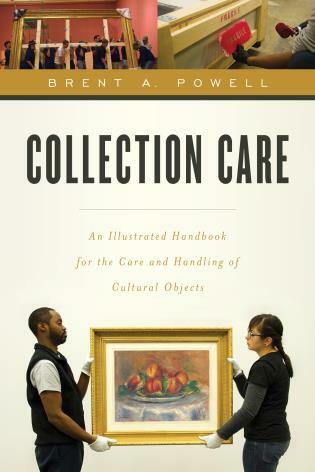 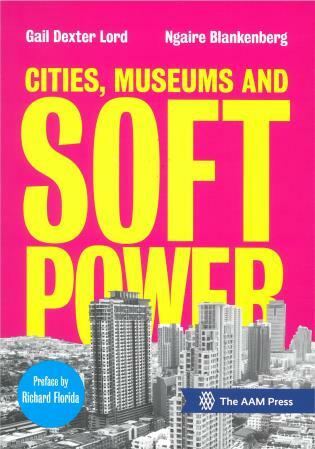 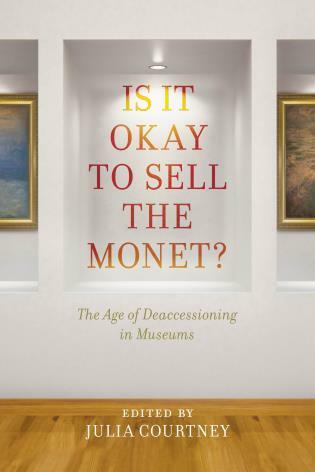 Both rich in content and easy to read, this book presents a contextual model of learning which is not just a profound analysis but a structured how-to, and the authors’ significant background in research and deep understanding of museums’ role in society lends weight to their recommendations. 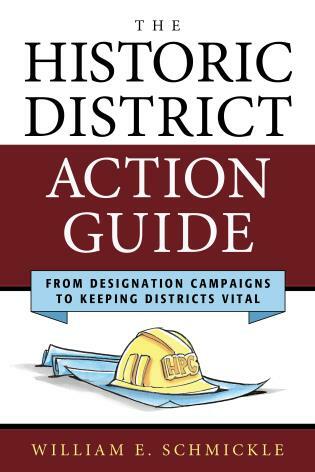 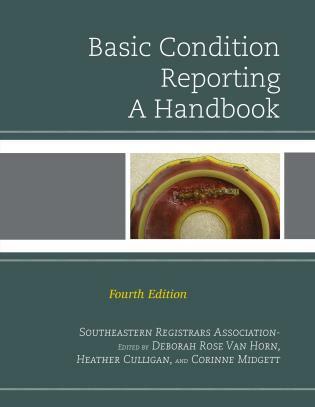 Falk and Dierking also fill in gaps in the 1st edition. 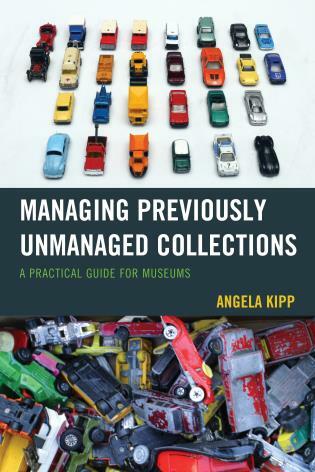 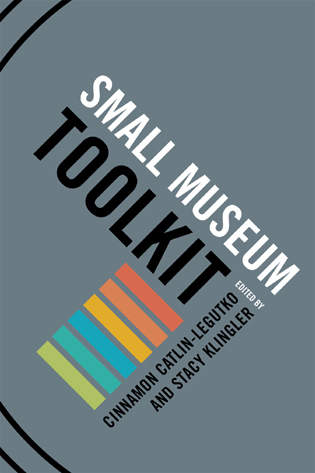 Falk’s research focuses increasingly on the self-related needs that museums meet, and these findings enhance the personal context chapter. 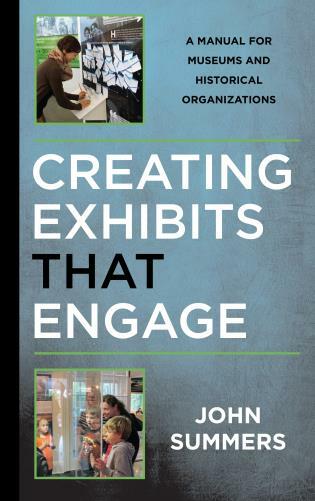 Dierking’s work delves deeply into the macro-sociocultural dimensions of learning, a topic not discussed in the sociocultural chapter in the first edition. 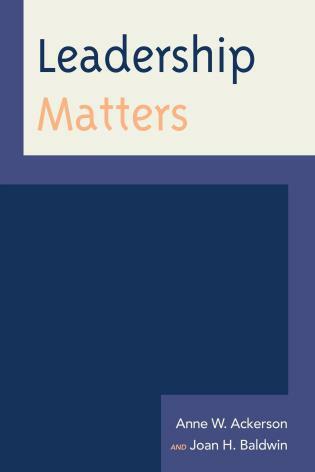 Emphasizing the importance of time (and space), the second edition adds an entirely new chapter to describe the important dimension of time. 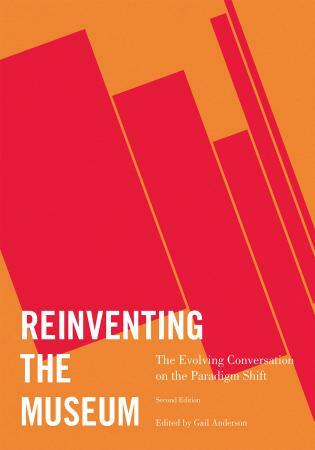 They also insert findings from the burgeoning field of neuroscience. 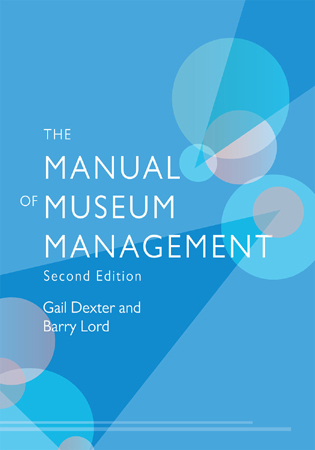 Latter chapters of the book discuss the evolving role of museums in the rapidly changing Information /Learning Society of the 21st century. 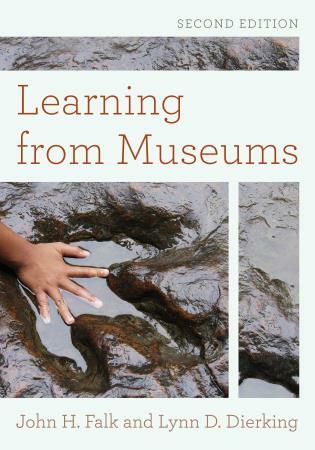 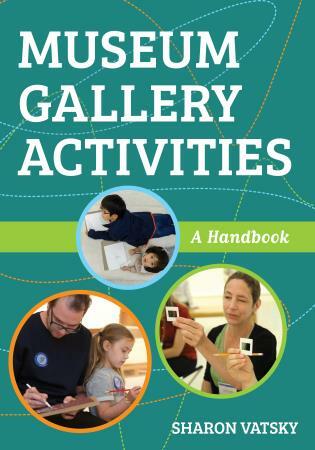 New examples and suggestions highlight the ways that the new understandings of learning can help museum practitioners reinvent how museums can and should support the public’s lifelong, life-wide and life-deep learning.